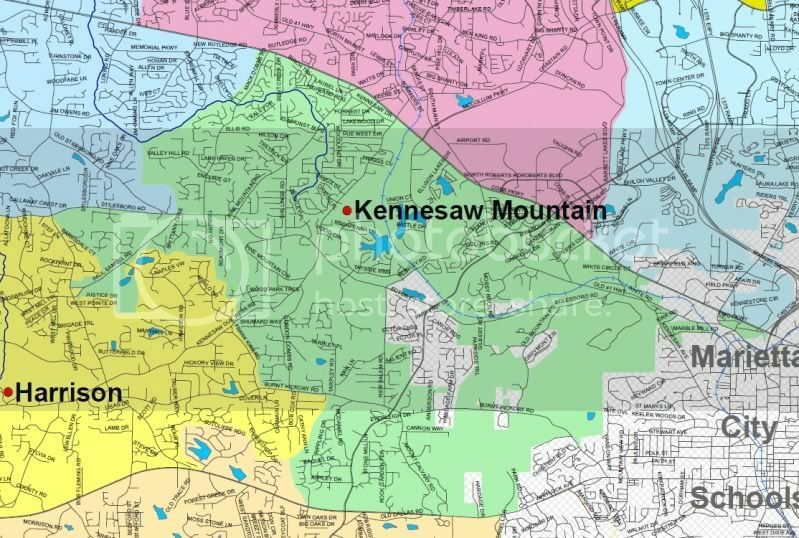 Buy or Sell a home in the Kennesaw Mountain High School District, Cobb County, Ga. If you are interested in buying or selling a home in the Kennesaw Mountain High School district of Cobb County, Ga., all the information you need is right here. Search for homes for sale in Kennesaw Mountain High School. 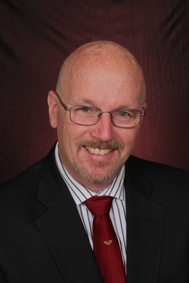 Get a no cost market evaluation for your Kennesaw Mountain High area home. KENNESAW MOUNTAIN HIGH SCHOOL - Home of the Mustangs!